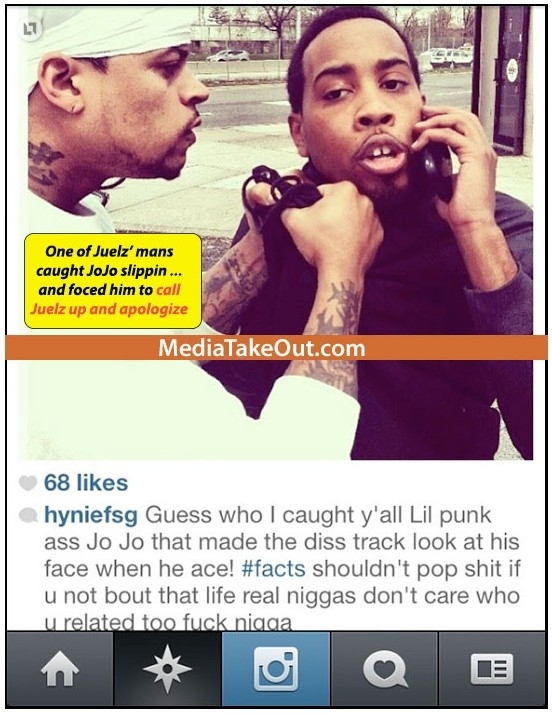 Jojo Simmons was approached and manhandled at a gas station in Queens, NY buy a “Bloods” gang member. He recently recorded a song in which he insulted Harlem/Dipset rapper Juelz Santana. Juelz has ties to the notorious street gang. While filling up he was approached and held at the location until he was made to call Juelz and apologize after which Jojo was allowed to leave unharmed. Jojo is a rapper from NY who is trying to follow in the footsteps of his famous dad, rap legend Reverend Run of The Rap Duo RUN DMC and his uncle Russle Simmons. ← Dynasty building a lost art in the NBA.